DistilaMax LS Activated Dry Yeast has replaced SuperStart Distiller’s Yeast 1lb 2oz (500g). 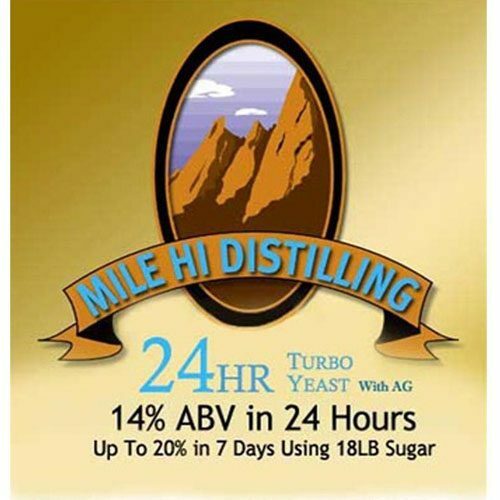 The yeast makes up to 21% alcohol by volume (ABV). One pound will make approximately 900 gallons of mash. Figure 1 gram of yeast per gallon of mash. Vacuum sealed at the manufacture to insure freshness. This is yeast only and does not have any nutrient in it. Diammonium Phosphate (DAP) at 1 tsp per gallon as a nutrient supplement can be used with this yeast or our natural yeast nutrient. Store in a cool, dry area away from heat for maximum stability. When stored under these conditions, product is stable for 36 months from date of manufacture. first time i ever tried this yeast….. shortened my fermenting by one day…..
Good stuff! A vigorous fermentation. Quick starting and works for days. I’ve had best results and highest yield letting it work it’s magic for 5-6 days. 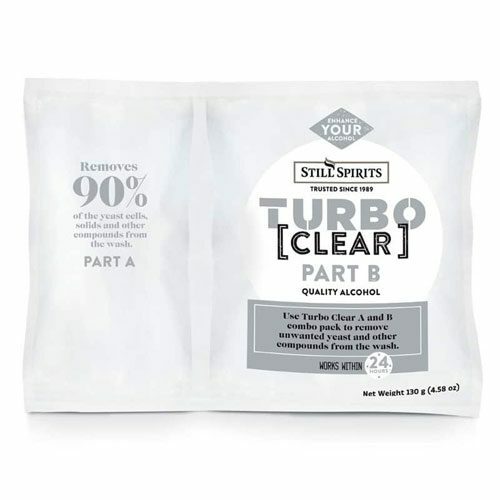 Transfer wash to secondary using a siphon and don’t forget the 2 stage clearing agent. 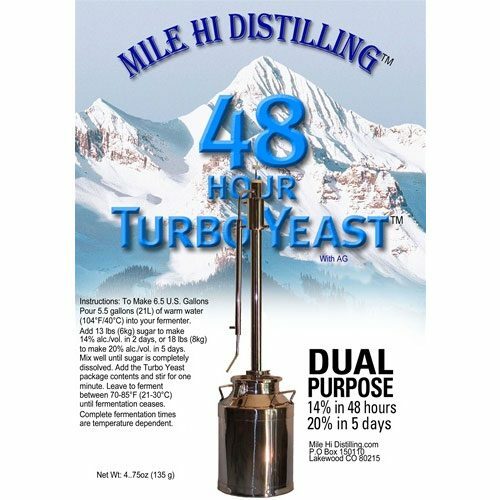 Produces really classic sweet whiskey qualities from a 1.065 OG all malt scotch whiskey wash. Fermented out totally to a 1.006 in 4 days! Nice stable product with a great shelf life. 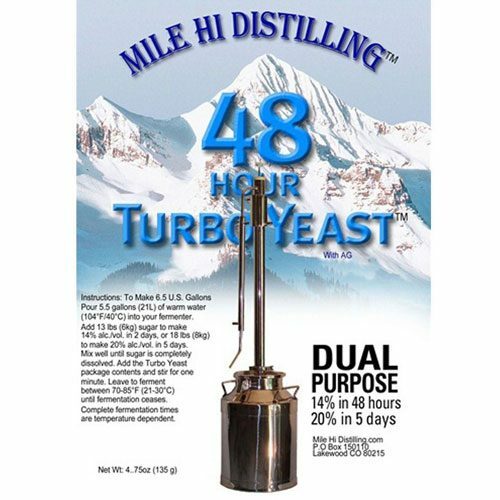 awesome yeast, works very well with the natural yeast nutrient at 1/2 teaspoon per gallon of water.Yeast at 1 tablespoons per 5 gallons of water. Mixed raw sugar at 16 lbs per 5 gallon of water. finished in 5 days and sitting at 19% ABV . Impressive ! !